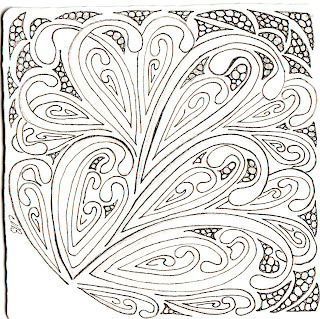 Laura's challenge #16 is Rick and Maria's new tangle. Mooka is a magical tangle, it is hard to stop, my week will be filled with more marvellous Mooka. Great example of the new pattern - Mooka looks to be a lot of fun! Beautiful! You did a fantastic job with your first Mooka! I can't wait to see more! Shelly, you took to mooka like you have been doing it all your life! Beautiful! Lovely tile Shelley, tipple is a perfect little nesting for this tangle! FUN word verification: "fanda" = n. a panda who's a fan of Shelly's tangling! It is fun.....and you are a wonderful mooka..ist! This is great Michele! Looks like you are going to have with tangles ~ Mooka! 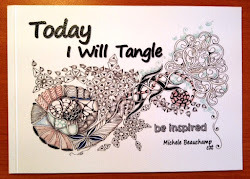 What a fabulous example of individulizing a tangle...I am anxious to get going on my own Mooka! 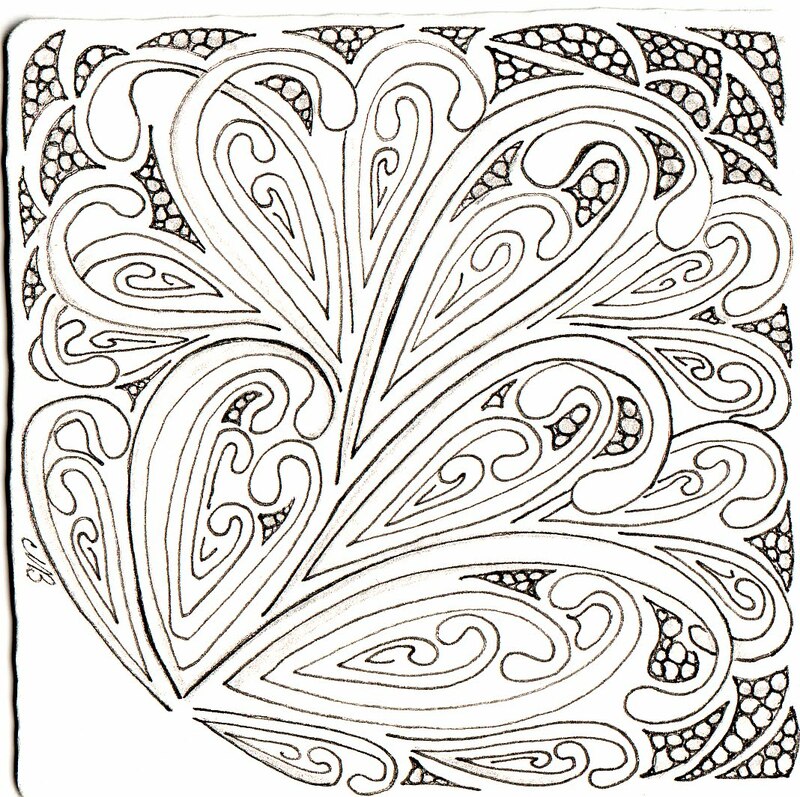 What a fantastic zentangle you've created! Mooka was made for you! awesome work, you put so much other details in there (I forgot to do that!!!) Mooka Magic!!! That's lovely. I'm just starting to play with Mooka and I love it! Gorgeous! Mooka is going to be so much fun! I love what you did with Mooka ! 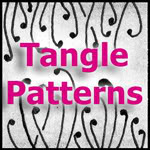 It's a wonderful new tangle ! Great Mooka, it's very addictional! Your Mooka is beautiful !!! I too love Mooka, so much fun. Thanks so much everyone for your mooka-lishes words!! Oh my gosh !!! Honestly I didn't copy you but ours look so much alike. I'm really seeing yours for the first time today and I did mine yesterday. Really!!!! Yours looks a lot better than mine. Wow Shelly, you did a great job with this tangle!